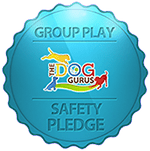 Pampered Pets Bed & Biscuit is a member of The Dog Gurus and we have taken The Dog Gurus Safety Pledge. This means we made a commitment to design and operate our day care program for the safety of all dogs. 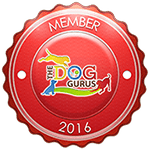 We strive to ensure the physical safety of each dog with a goal for every dog to go home behaviorally and emotionally better than when they arrived. We are proud to have been recognized in our community several times. 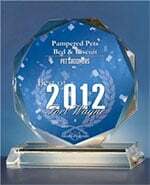 In 2012, Pampered Pets Bed & Biscuit was selected for the Best of Fort Wayne Awards in the Pet Groomers category. 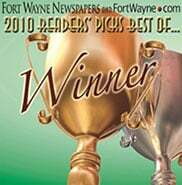 In 2010, we were voted Best Pet Boarding Facility in Fort Wayne IN. Thank you for voting!